Paul Huxley was born in London in 1938. He studied at Harrow School of Art from 1951 until 1956 when, at the age of seventeen, he was admitted to the Royal Academy Schools where he graduated in 1960. His first solo exhibition was at the Rowan Gallery, London in 1963. In 1964 he was selected by Bryan Robertson for ‘The New Generation’ at the Whitechapel Art Gallery, the exhibition which first introduced emerging artists of the sixties to a wider public. 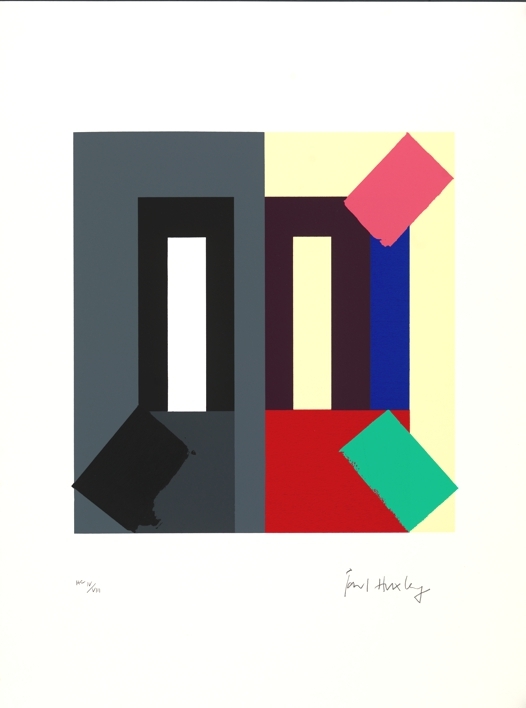 Works in this show from Huxley’s ‘fluid series’ of paintings became highly influential within the genre of new abstract painting at the time and won him first prize in the Stuyvesant Travel Awards. 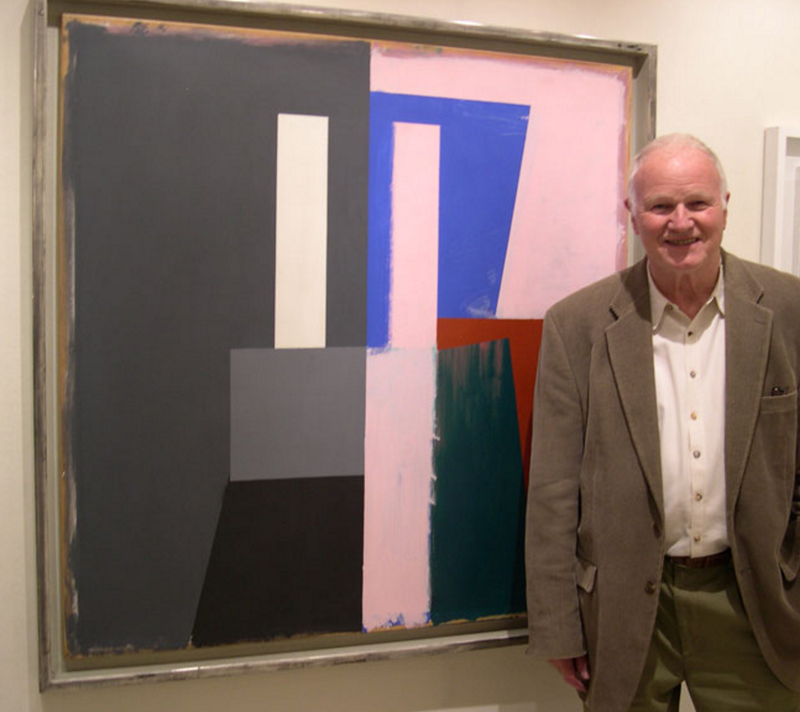 The award took him to the USA where he met many of the leading American artists of the period such as Mark Rothko, Barnett Newman, Robert Motherwell, Andy Warhol and Jasper Johns, often visiting their studios and in some cases forming lasting friendships.